A carpet sealant will make clean up easier and extend the life of your carpet. 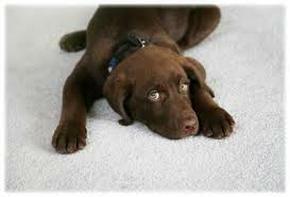 When your carpet was originally installed in your home it was protected with a carpet sealant. But over time wear and tear and natural aging causes the protectant to dissipate and wear off. So, when was the last time you had your carpet protected and sealed? It's recommended by carpet manufacturers that every time you have your carpet professionally cleaned you apply a new sealant. And it's also recommended every two years whether you have your carpet professionally cleaned or not. Why Use A Carpet Sealant or Protectant? 1. Acts As A Barrier. Protectant helps prevent spills of liquids from soaking in. Carpet sealant creates a super thin shield on and around your carpet fibers. 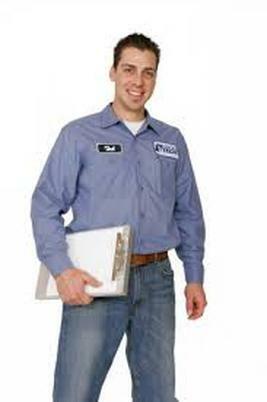 We use Dupont Teflon advanced carpet protector which is the industry's most effective protectant. And it's safe for your pets and children. 2. Easier Cleaning. A good sealant prevents sediment from attaching itself to carpet fibers. And that makes vacuuming and other carpet care more effective. Looks Great. 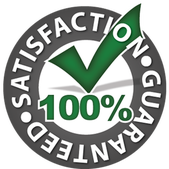 Carpet protectant ensures a newer looking carpet. 3. Prevents Early Replacement. Carpet ain't cheap. Carpet sealants protect your investment. 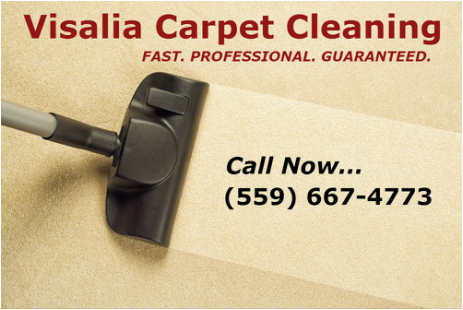 So, when you call Visalia Carpet Cleaning for your cleaning needs remember to ask us about carpet protectant and sealant to extend the life of your carpet and to help keep it looking new.